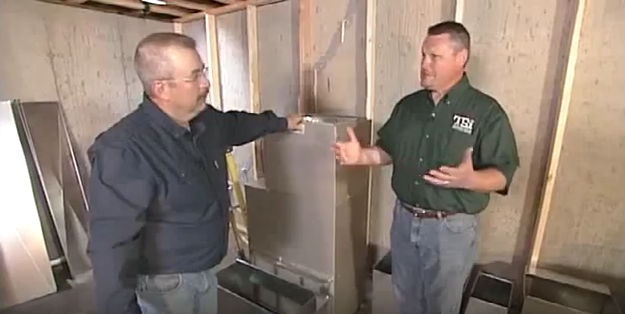 In today’s video segment from the Today’s Home Remodeler TV series, host Stuart Keith and HVAC specialist Larry Hacker explain heat pump technology and talk about the advantages of upgrading to a Carrier heat pump for your home’s heating and cooling system. In Wisconsin, click here to find a Carrier dealer near you and check your local listings for Today’s Home Remodeler this weekend sponsored by Carrier. Subscribe to the Remodeler TV Blog for home building, remodeling and maintenance tips.